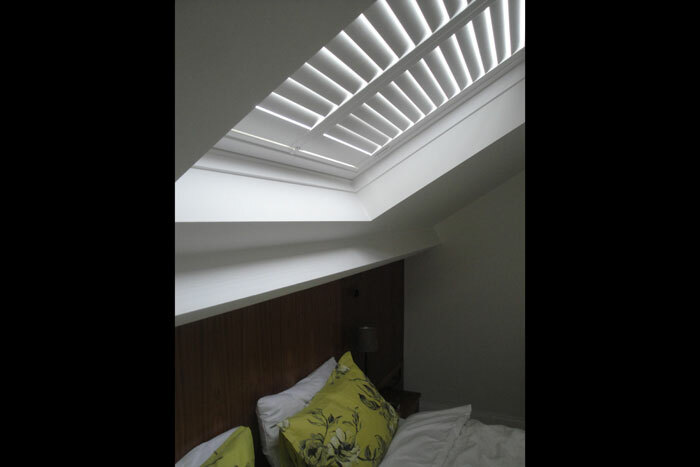 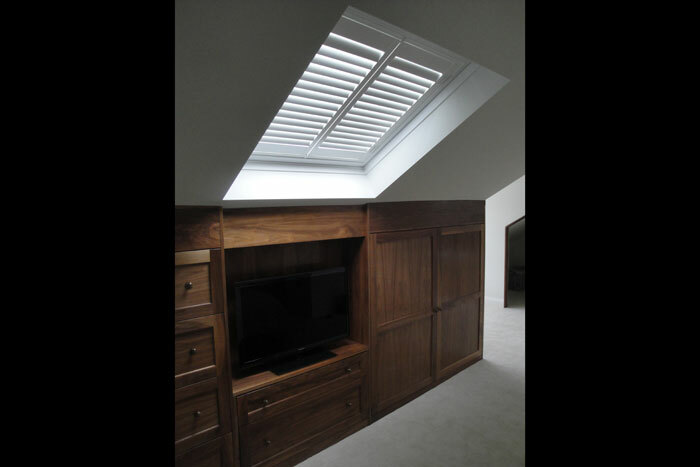 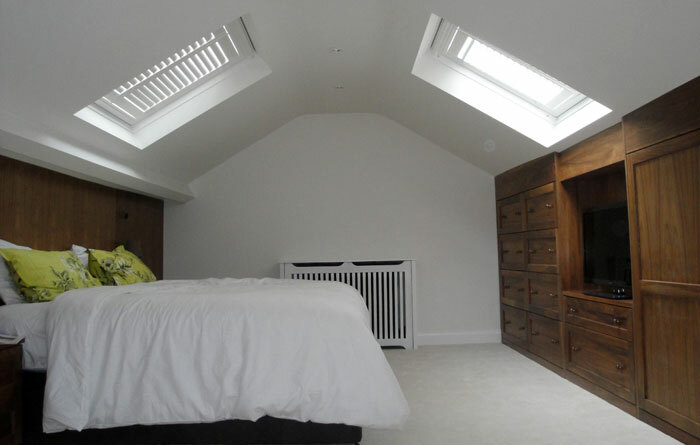 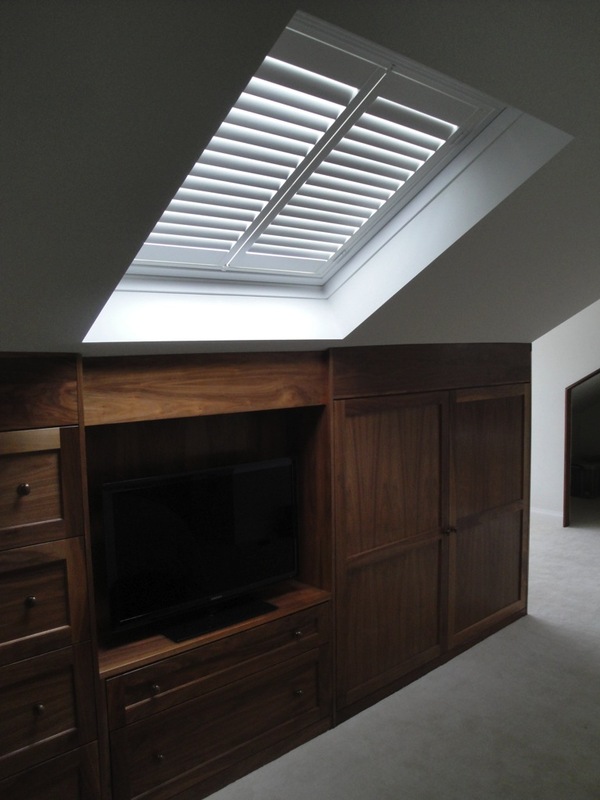 In this Bristol project, we’d already used shutters in other areas of the house, so when the client converted their loft into an additional bedroom, shutters were the natural choice for the velux windows too. 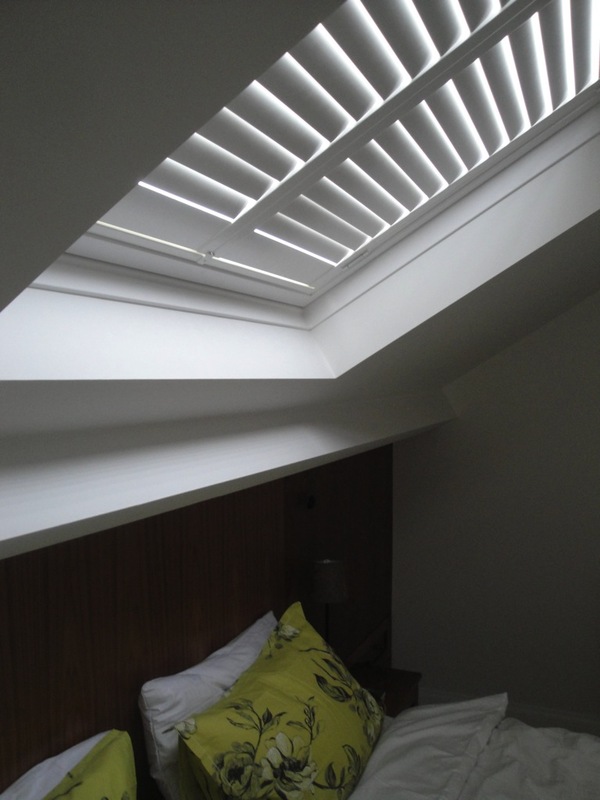 They give a really string aesthetic to the room, and offer style way beyond that of the usual ‘functional’ sliding blinds. 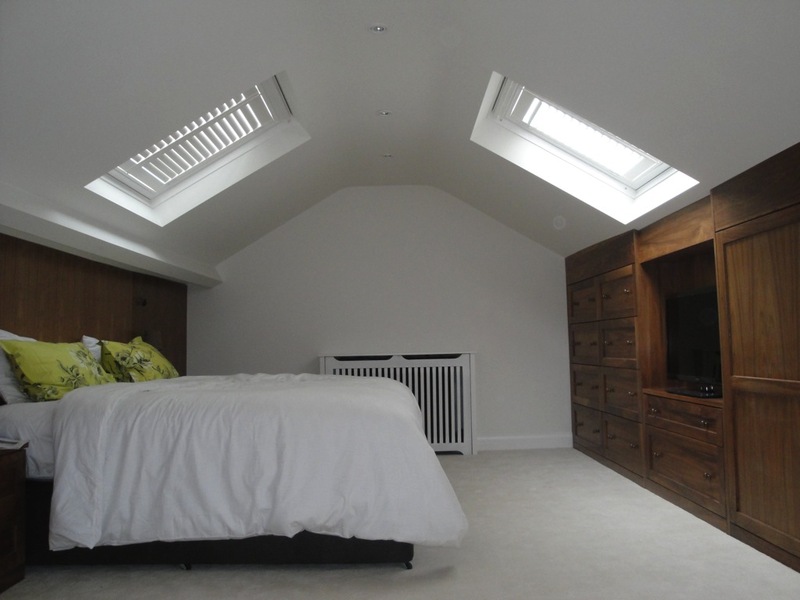 Highly recommended to any loft converters out there.